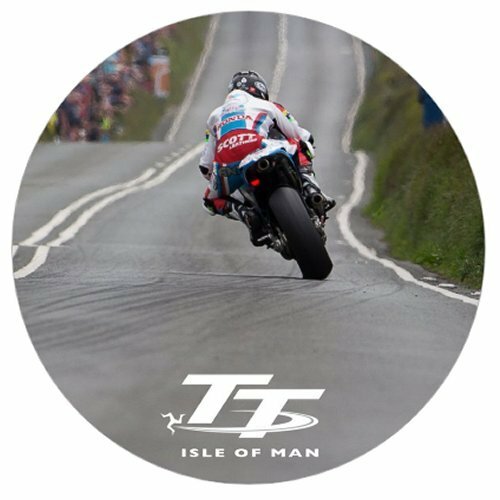 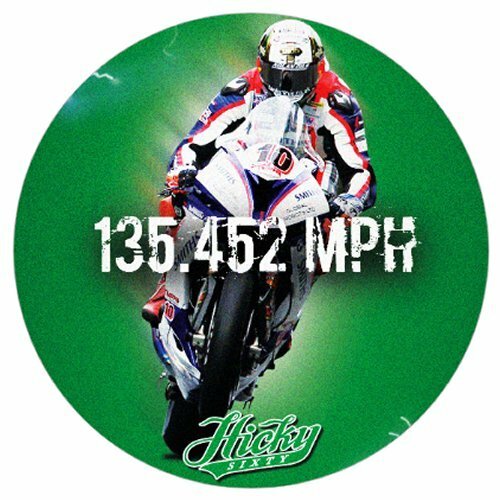 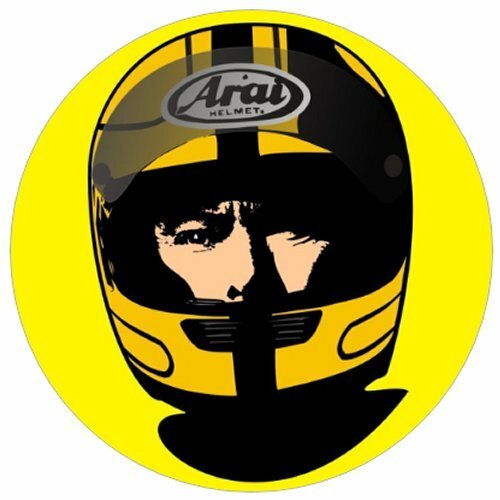 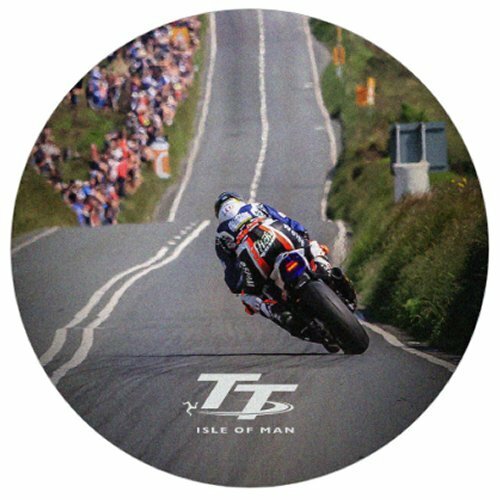 Isle of Man TT Pop Sockets are a must have phone accessory. 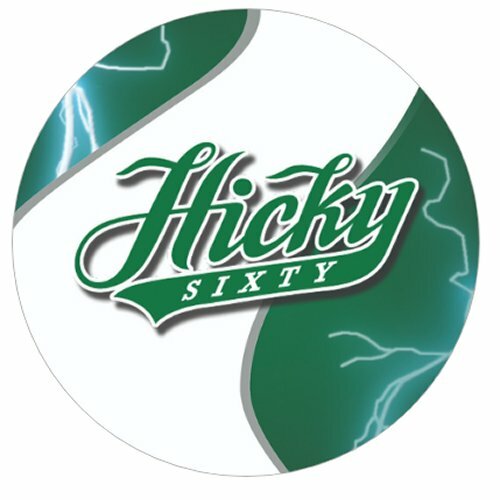 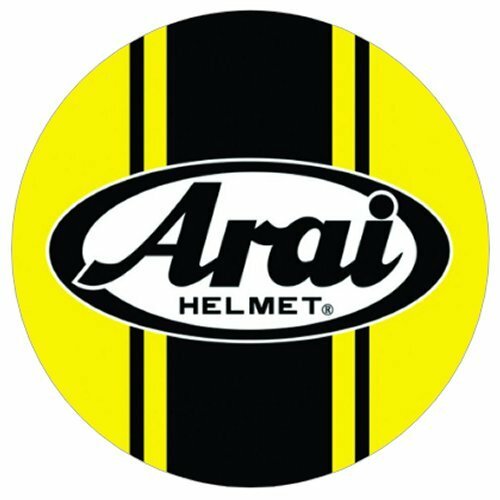 Perfectly priced, stylish and super helpful. 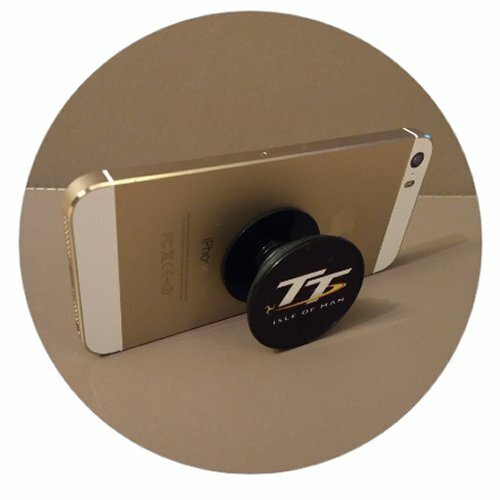 Once you have one, you’ll never go pop socketless! 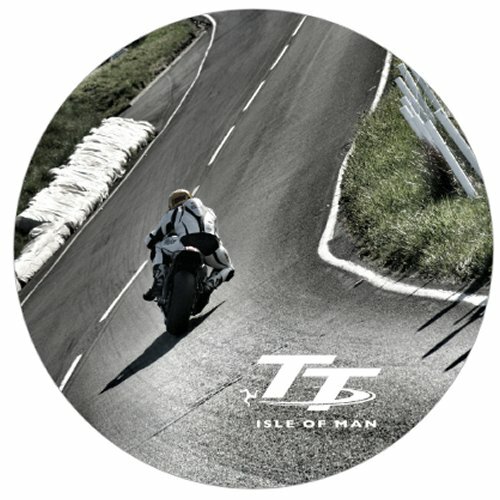 We are also the official supplier of the Isle of Man TT Mobile products.